KYIV. 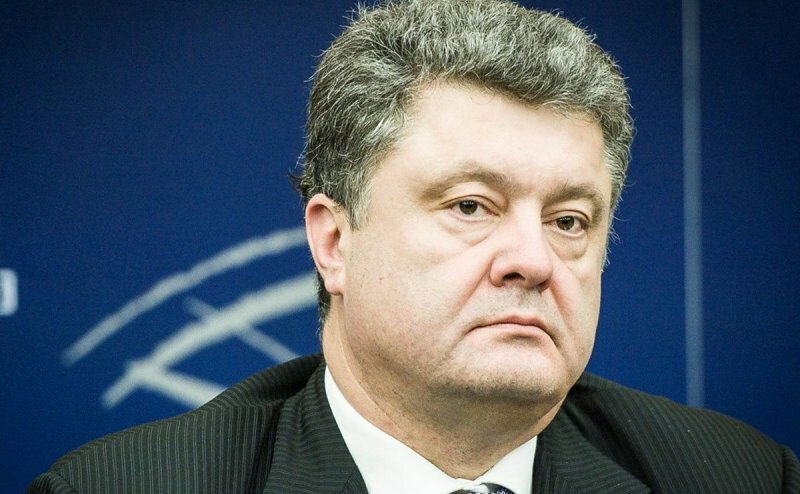 April 28 (Interfax) – Ukrainian President Petro Poroshenko has announced that the authorities will not agree to review the results of the country’s previous privatization campaigns. “Today we are studying a list of state-run companies that should implement large-scale privatization programs… The goal of this process is very simple – we are not preparing to review previous privatization campaigns. We will not do so despite appeals from society. But we ought to destroy the monopoly of this small group of businessmen,” Poroshenko told an international conference in support of Ukraine in Kyiv on Tuesday.